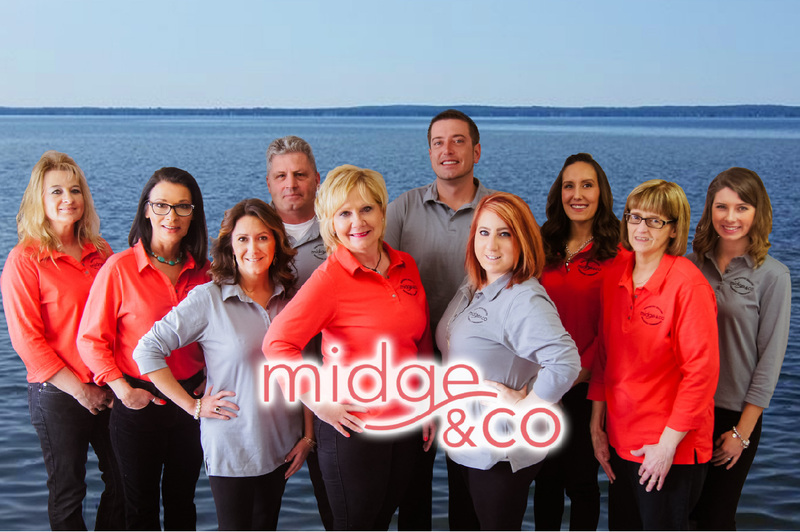 Formerly known as The Midge Rutter Group, in 2016 Midge & Co was formed to pull in the collective talents of some of Northern Michigan’s top real estate professionals, with a focus on Houghton Lake and Higgins Lake. Whether you’re looking for a lakefront getaway, a home for your family or the perfect commercial property for your business, let our team be your real estate choice. Our local experts are some of the most respected estate agents in their local area. They are experienced, full time and work solely for Midge & Co.